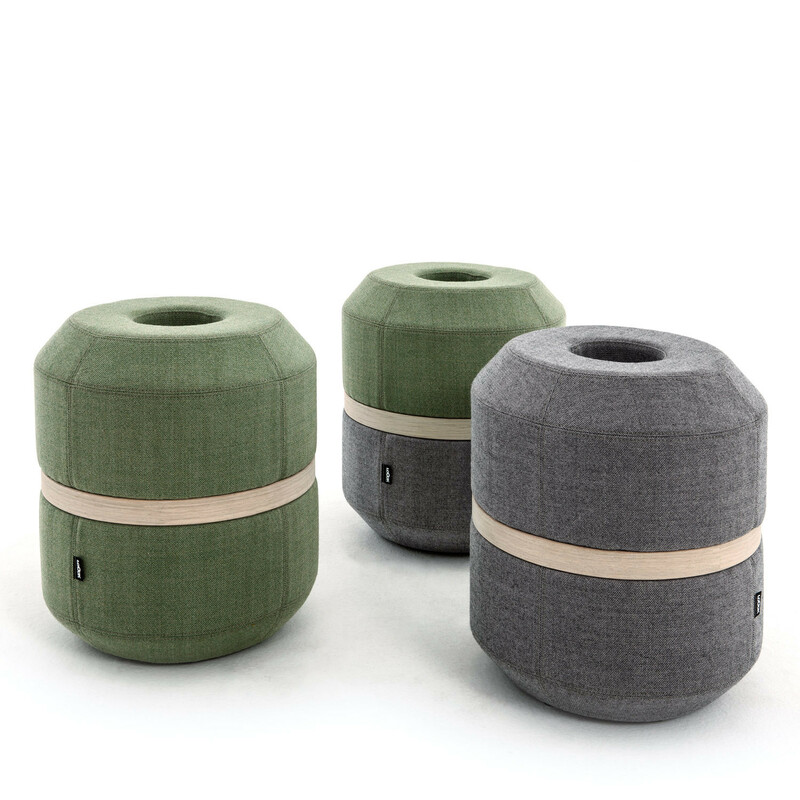 Bazooka Stool is a small stylish and functional fun pouf for lounges, informal office areas such as breakout spaces and public spaces. 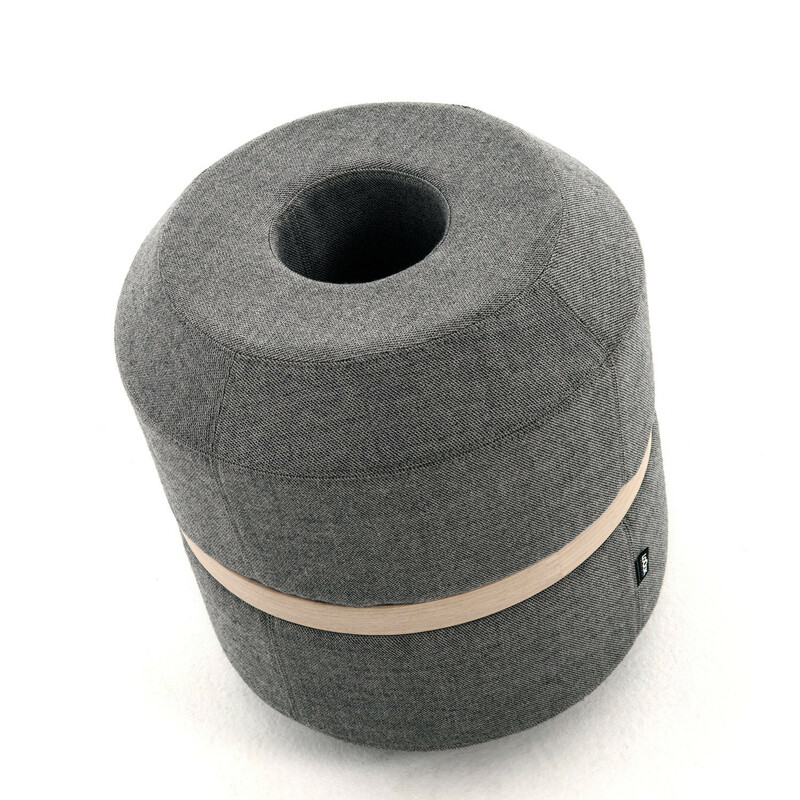 In the design, Bazooka Stool has an inbuilt functional handle hidden inside its cylinder-shaped centre, this allows you to move the stool wherever you want. Elegantly and crisp Bazooka stool has been nicely rounded off with an outer wooden detail strip around the pouf giving it a moderately Nordic look while adding a little luxury. 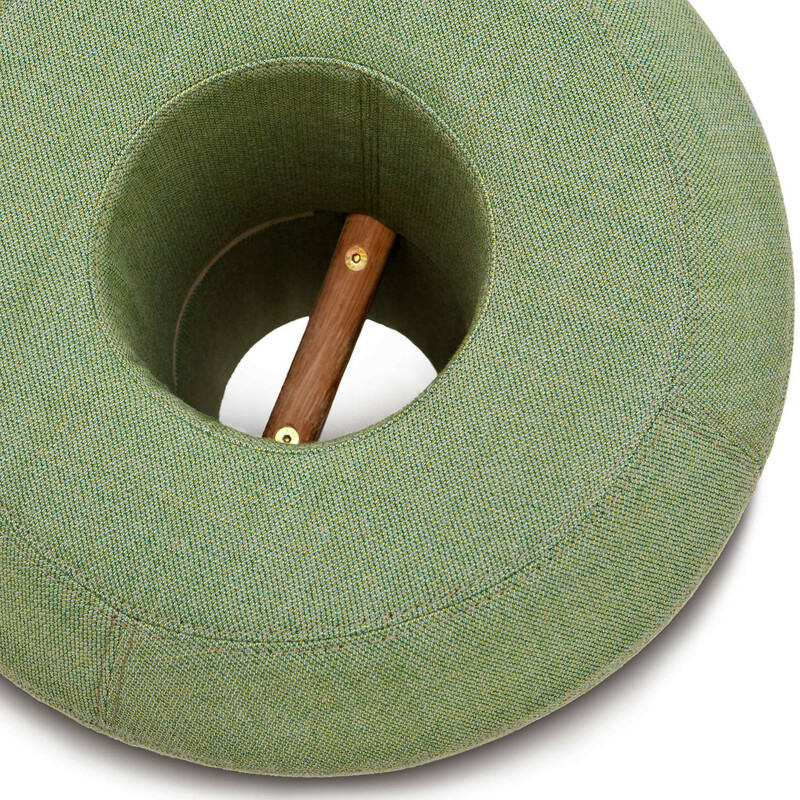 Bazooka is constructed using a frame which is injection moulded using polyurethane (PE 100), then upholstered in fabric then finished with Oak outer ring and Glides. View more furniture from Loook Industries. You are requesting a price for the "Bazooka Stool"
To create a new project and add "Bazooka Stool" to it please click the button below. To add "Bazooka Stool" to an existing project please select below.